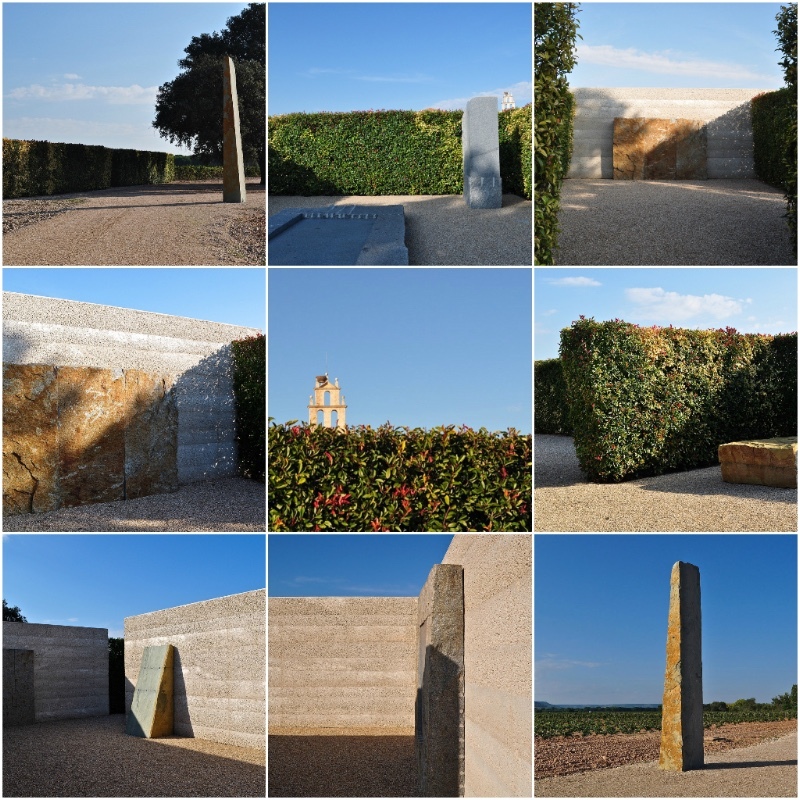 An al fresco art museum in the heart of a vineyard – Wander around the verdant vineyards of the historic winery estate of Abadia Retuerta LeDomaine just outside of Valladolid, Spain and you will happen upon an al fresco museum with a difference. The Hedge Museum, so-called as the “walls” are green leaved and living, houses an impeccable collection of monumental stone sculptures dedicated to one talented German artist, Ulrich Rückriem. Displaying the dialogue between nature and culture, visitors should walk around the 14 exhibits showcased in five hedged rooms in a clockwise direction. 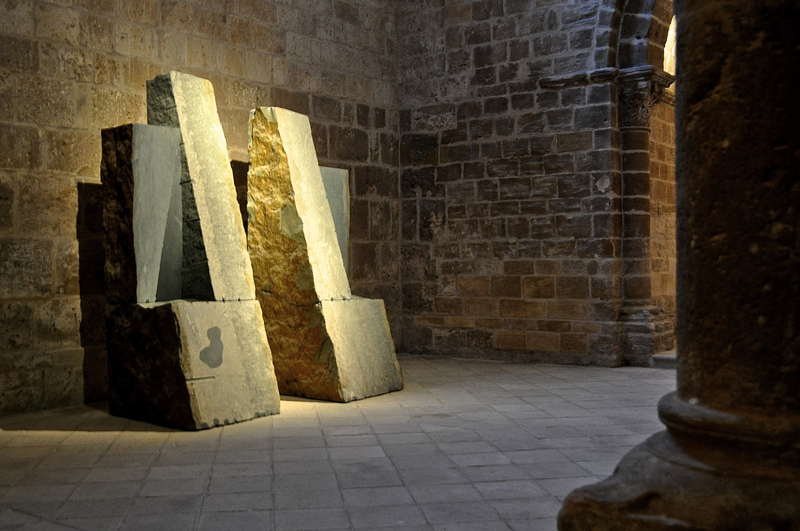 Created between 1989 and 2009, these stunning sculptures are made of either granite or dolomite. Other examples of Ulrich’s work can be seen in the estate’s church. Abadia Retuerta LeDomaine is a client of Magellan PR. For further information, please contact Alexandra Pinhorn (alexandra@magellan-pr.com) +44 (0) 7515 283 040 or Sue Lowry (sue@magellan-pr.com) +44 (0) 7725 997 121.